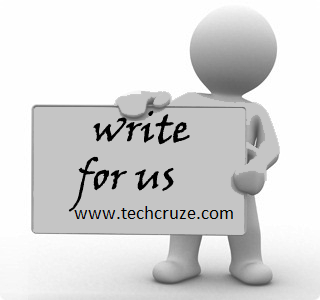 Techcruze , a website totally committed to its users for providing gadget reviews as well as their specifications . The gadget range varies from mobiles to speakers and gaming gadgets to printers . Other interesting gadgets include Spycams and Fitness tracker . This diversity makes us the only website which offers information on almost each and every gadget people use today like camera ,smartwatches etc . This speciality of techcruze , strongly appeals the audience a must and a frequent visit to this website . Moreover , we provide the latest as well as the fastest news on any of the technologies being launched or used in the market in recent times . Get your free subscription today !! !